Does past fleet numbers count? 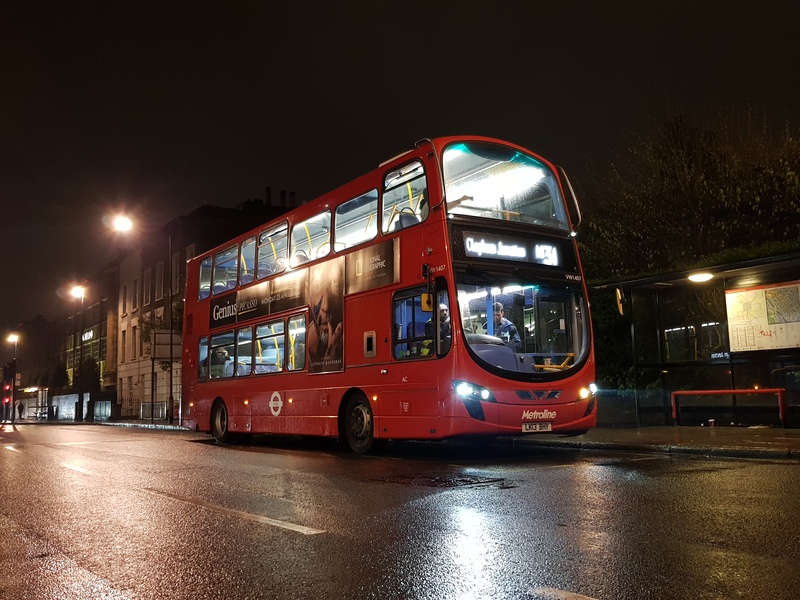 If so Connex and Stagecoach London both had TA1 through TA129. If this includes ex London buses then Go-Ahead and Arriva's DW1-12. East Thames Buses/Go-Ahead, Metroline and London United all used the VP type code. That may be an anti-answer, if you will, since I don't think any of them actually shared fleet numbers! Many moons ago, Centrewest & Metroline both had a Dennis Lance numbered LLW31. And if you do it with just fleet code only, London United & Metroline have TA as well. I think GAL also had 'DML' Marshalls. 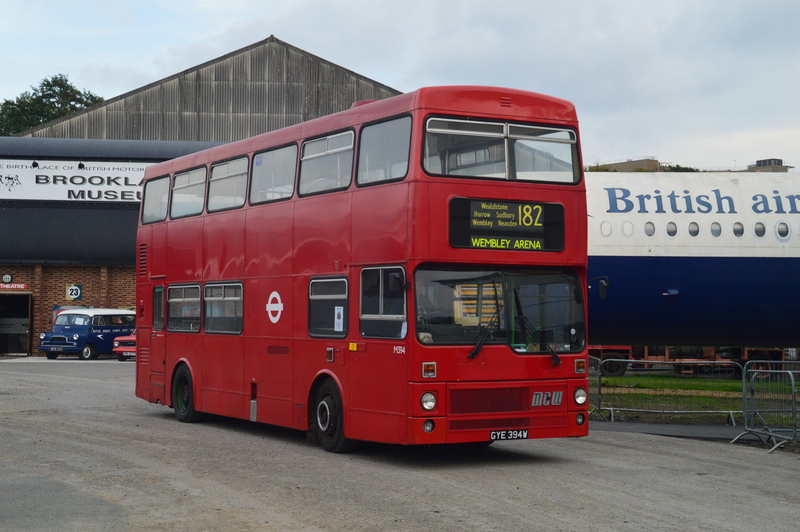 T of course twice over for London Transport : AEC Regals and Leyland Titans. 36001-36075 Someone in The UK. 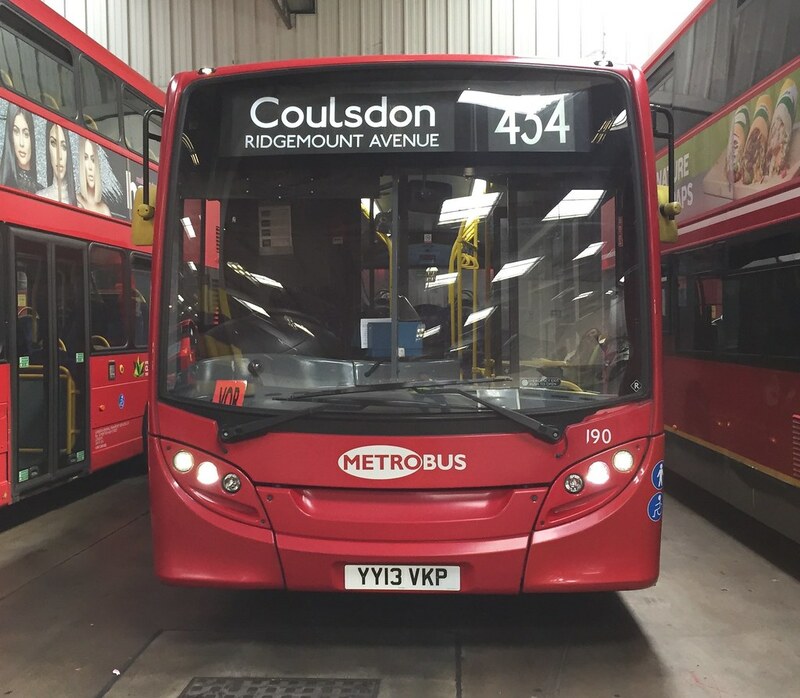 Various older Metrobus withdrawn fleets given recycled fleet numbers! 6220 at GY, a former DT DLA was 6220. 1643 at DT which is now a Pointer dart at DT, was a 233 E200 which is now allocated to the 318.